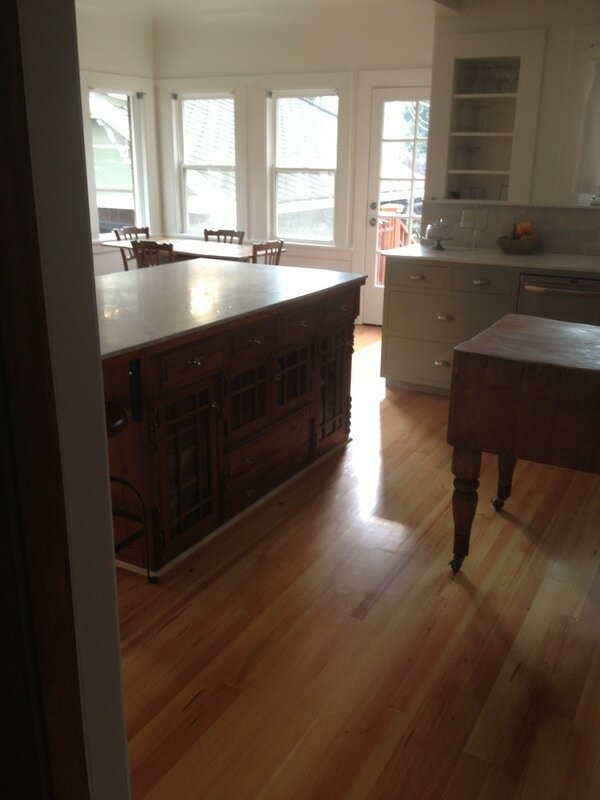 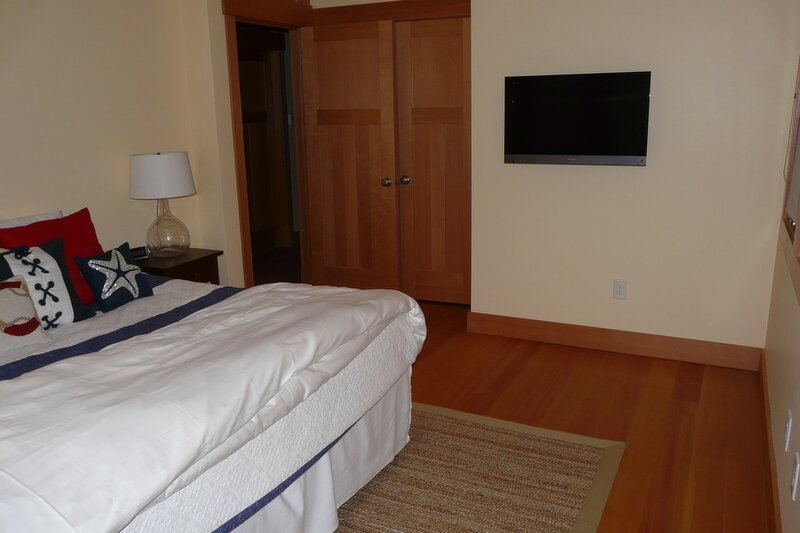 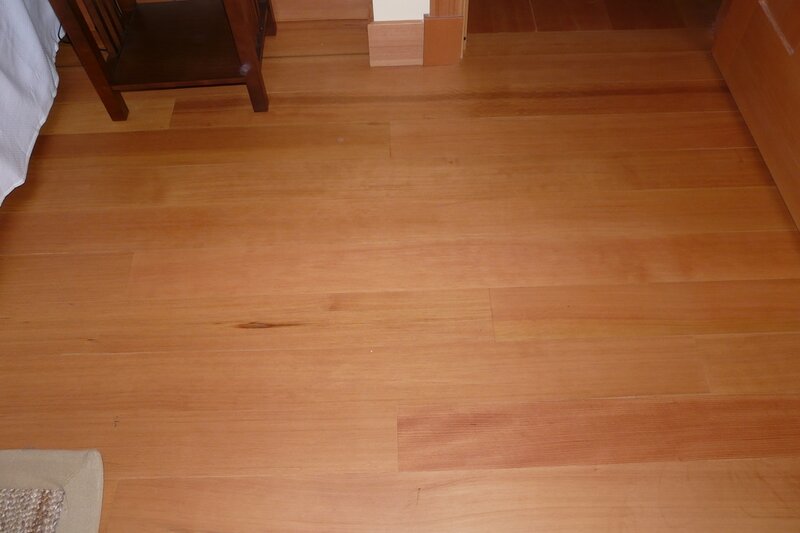 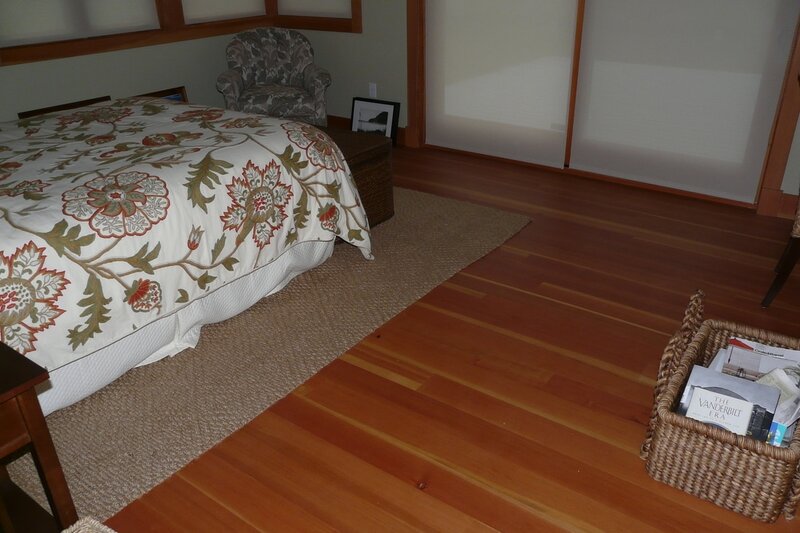 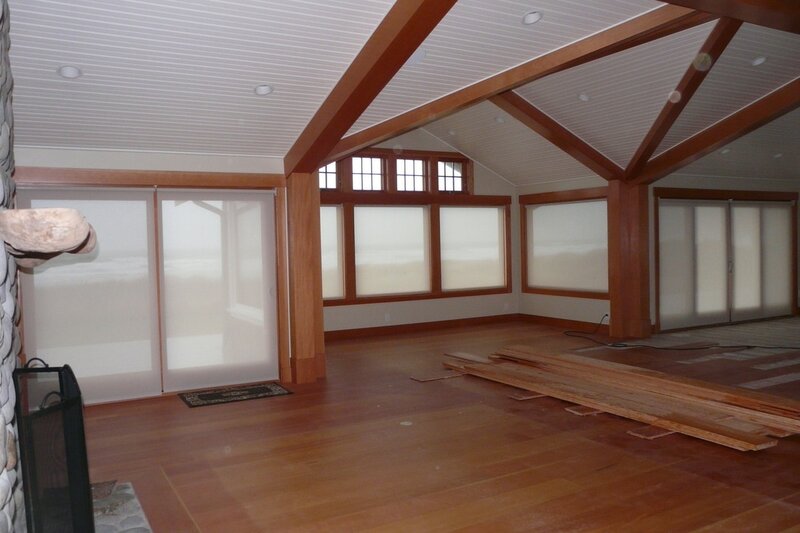 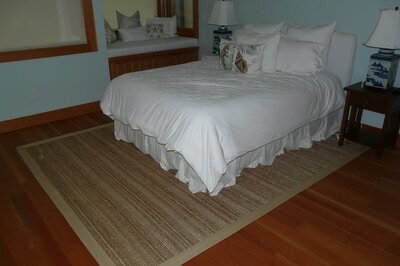 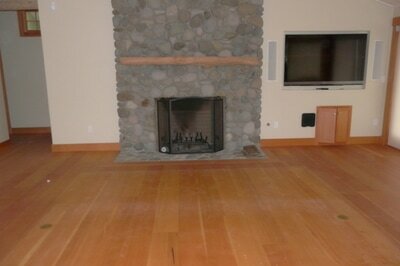 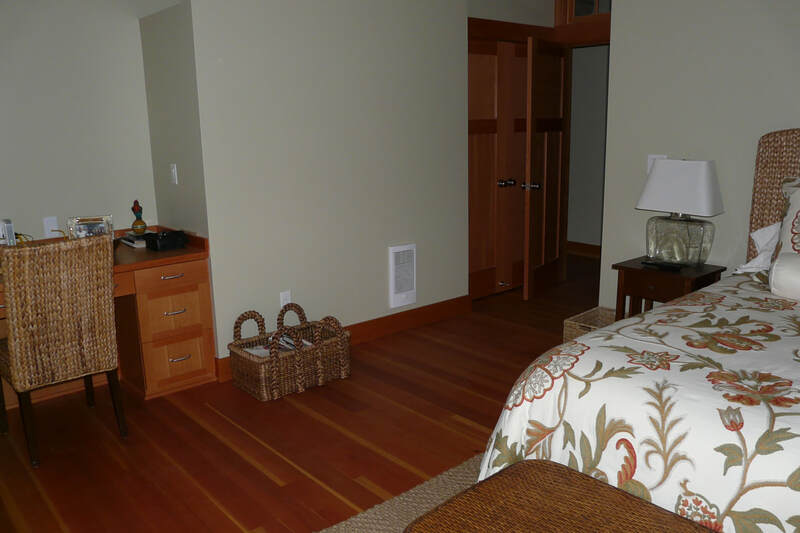 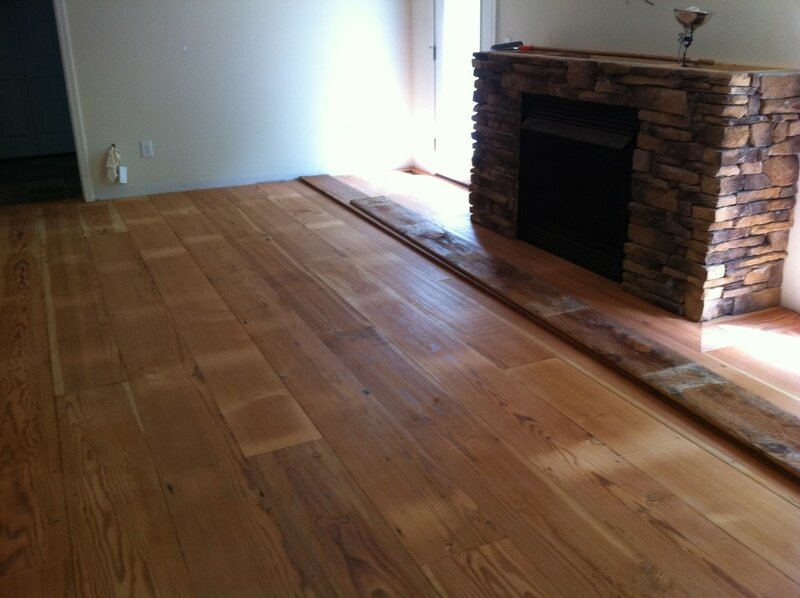 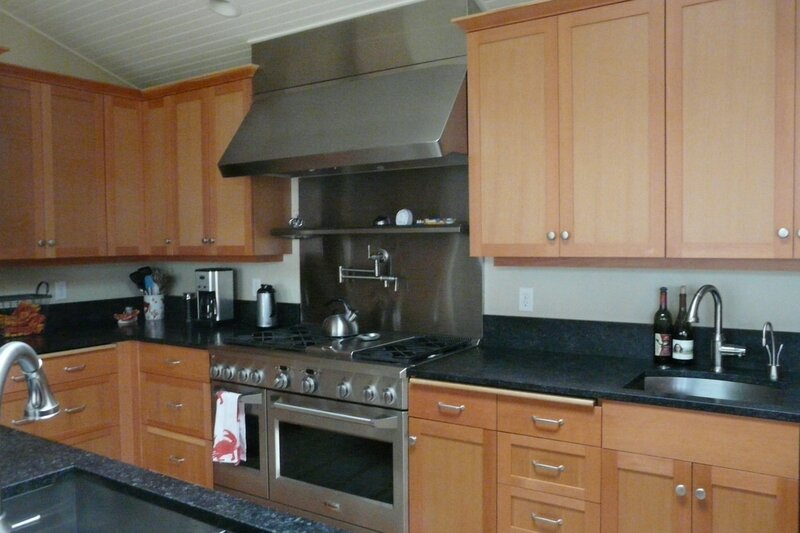 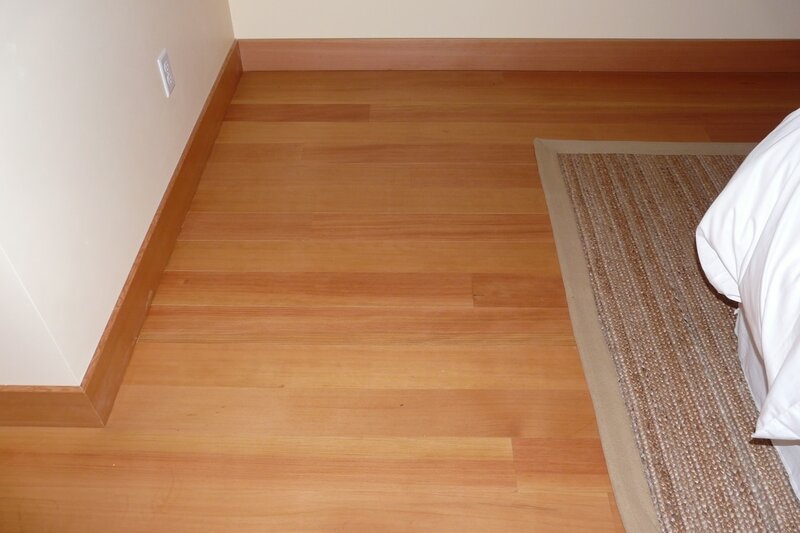 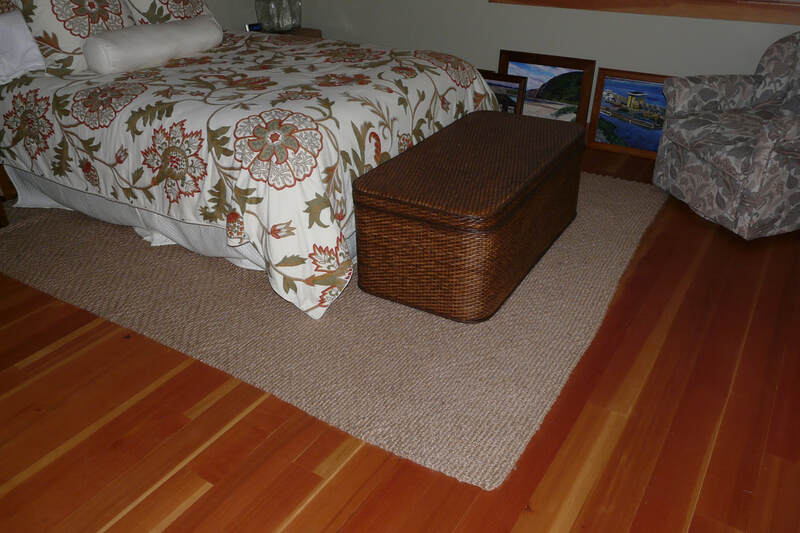 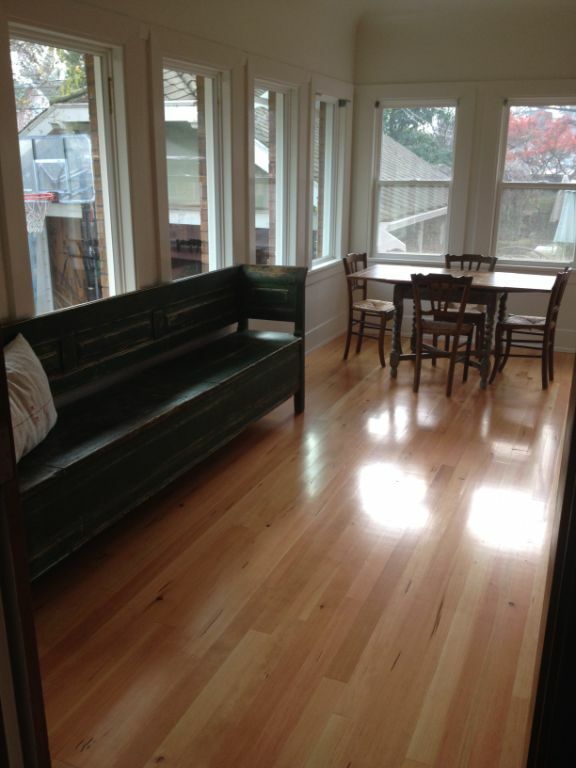 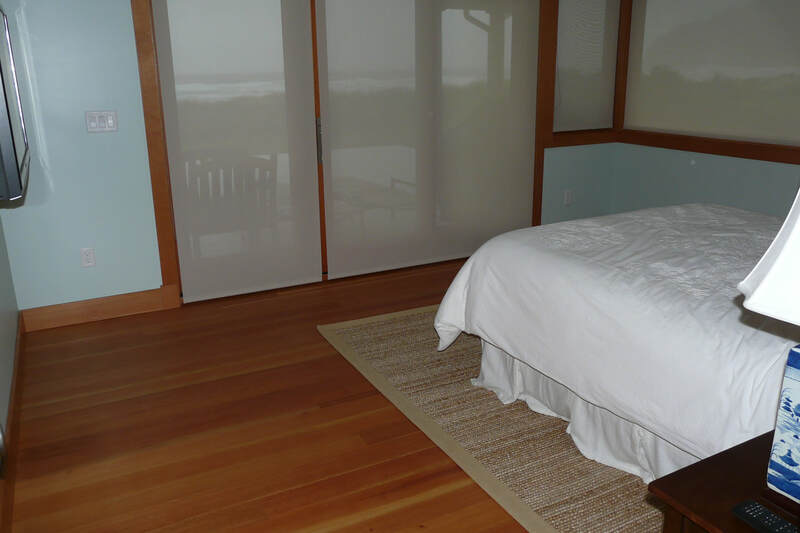 Vertical Grain Old Growth Douglas Fir Flooring Perfect for the Oregon Coast! 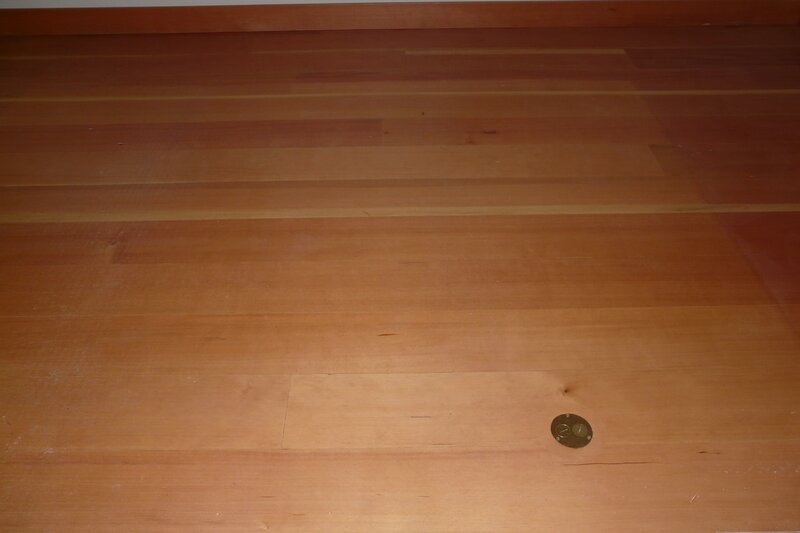 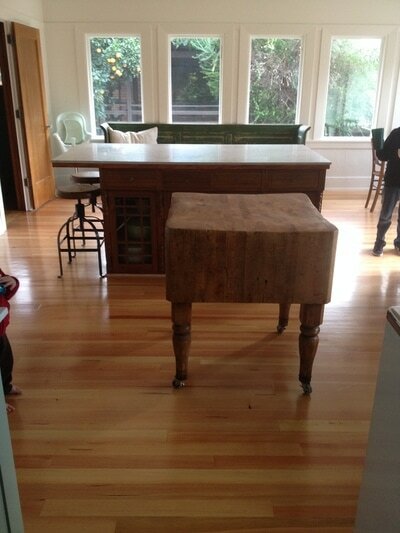 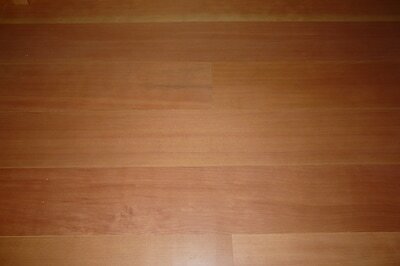 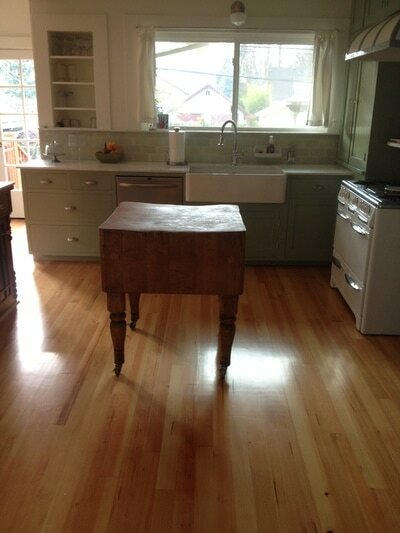 Old Growth Flat Grain Douglas Fir Flooring. 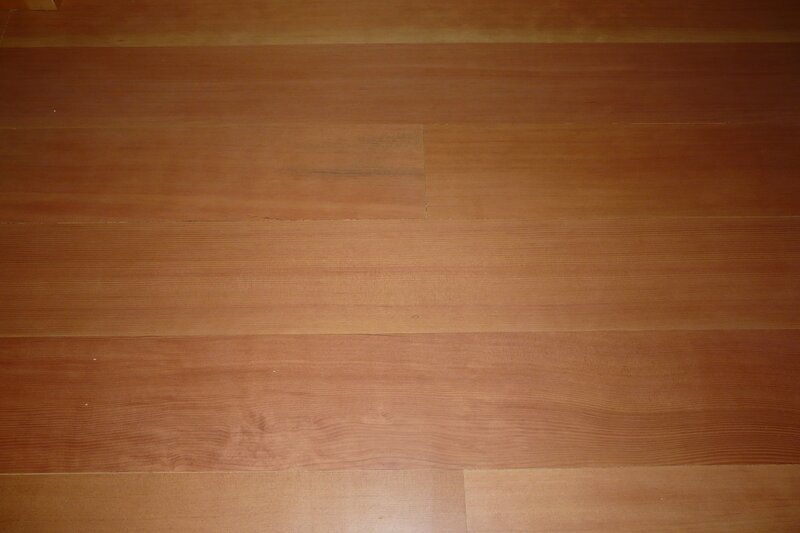 We recommend WaterLox Clear Satin Original Finish for all our Floors. 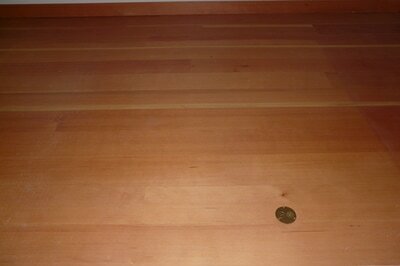 Please request an estimate for pricing and availability the old growth douglas fir market changes rapidly. 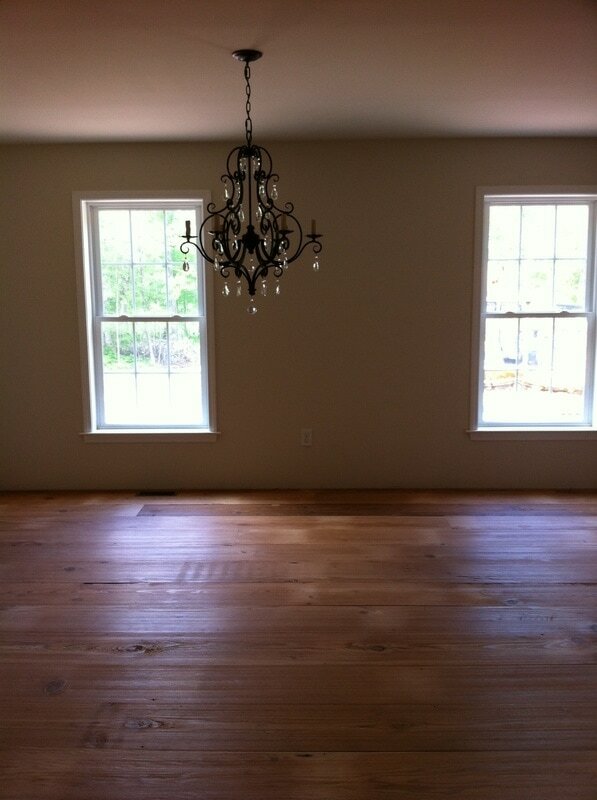 Priced Per Square foot. 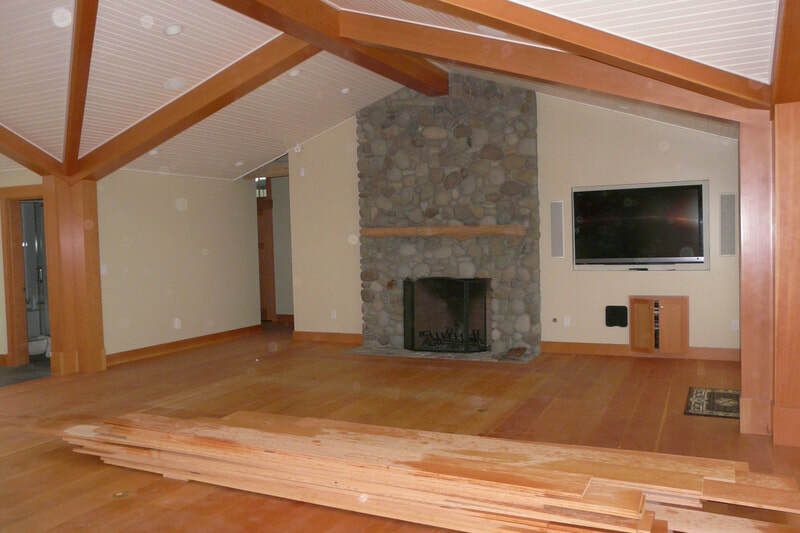 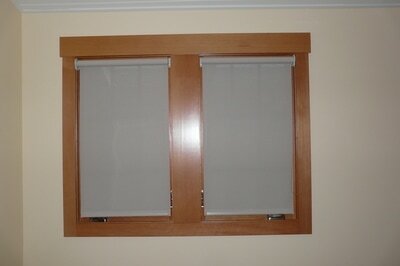 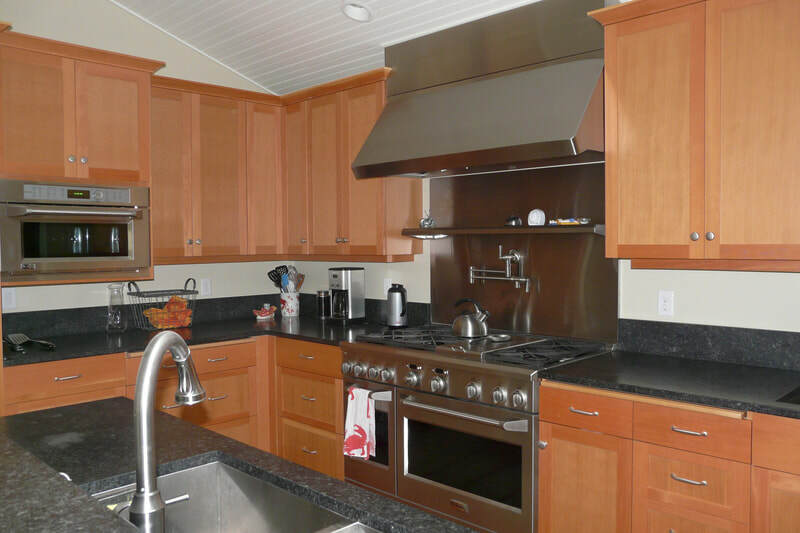 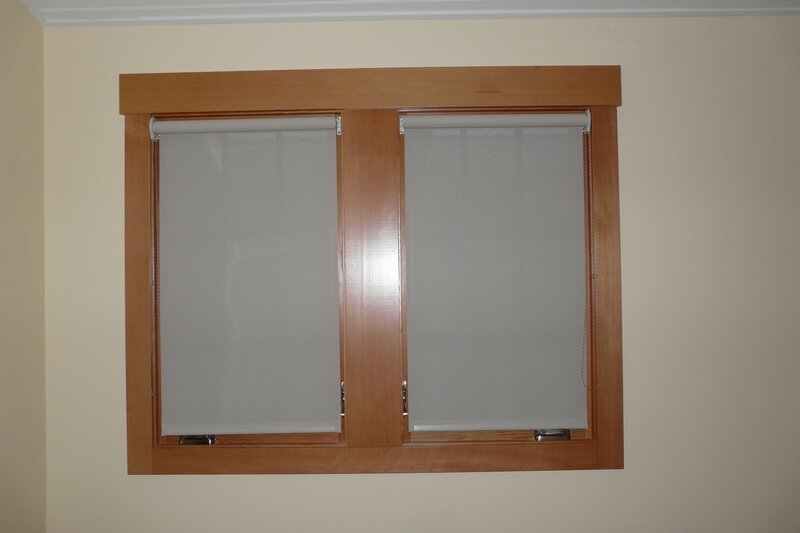 Old growth douglas fir is a strong and resilient wood with a medium density yet durable for its lightweight. 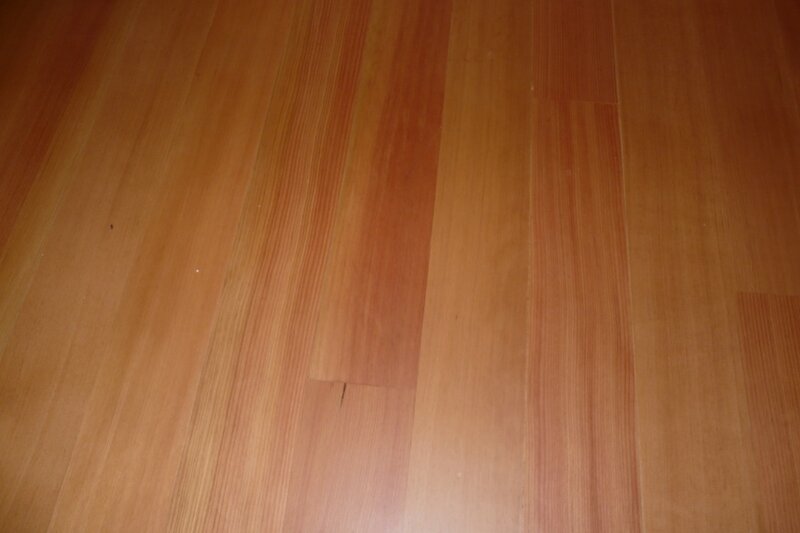 Doug firs rich patina tones of red and yellow are truly old world and have stood the test of time for over 100 years in many heritage buildings and homes. 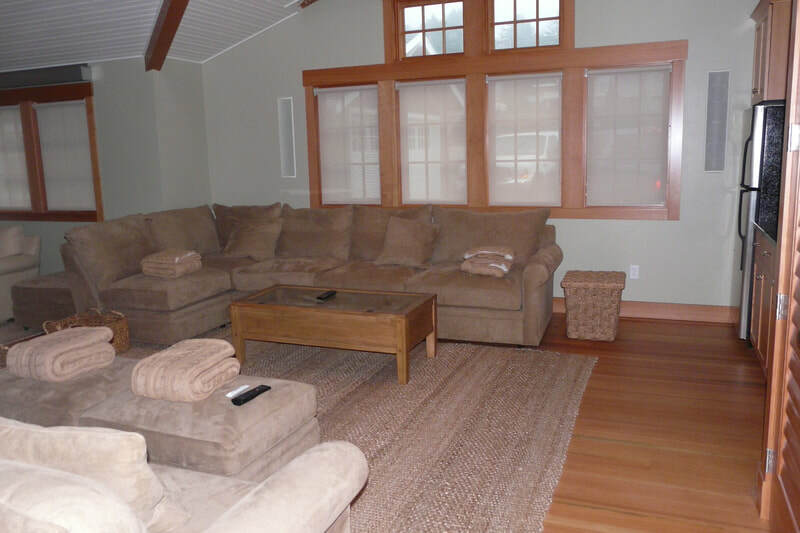 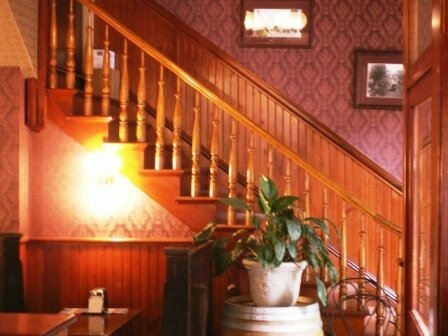 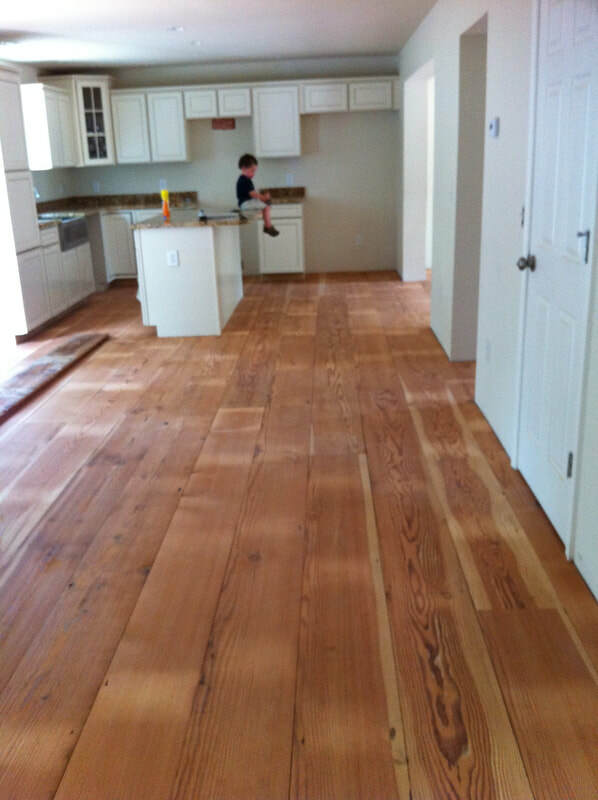 We have been a local source for the historic flooring, trim, timbers and beams for years. 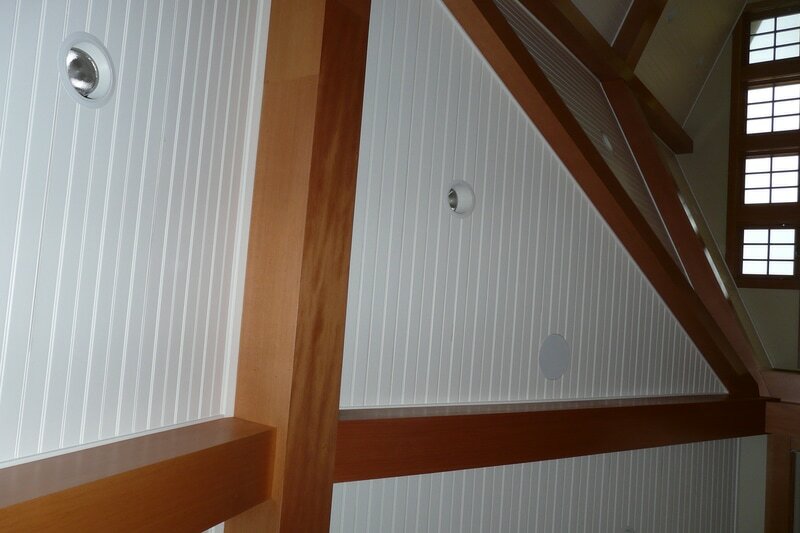 Beaded ceiling board adds a nice wainscot to any room. 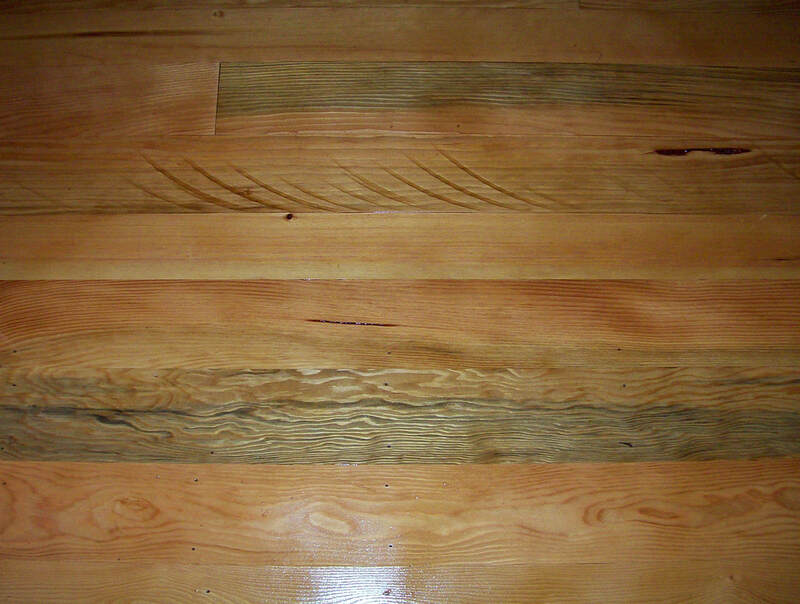 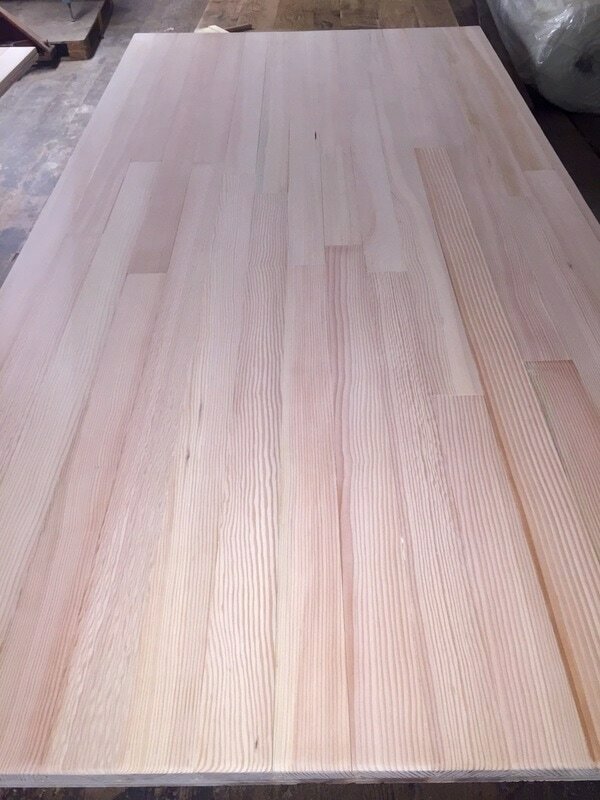 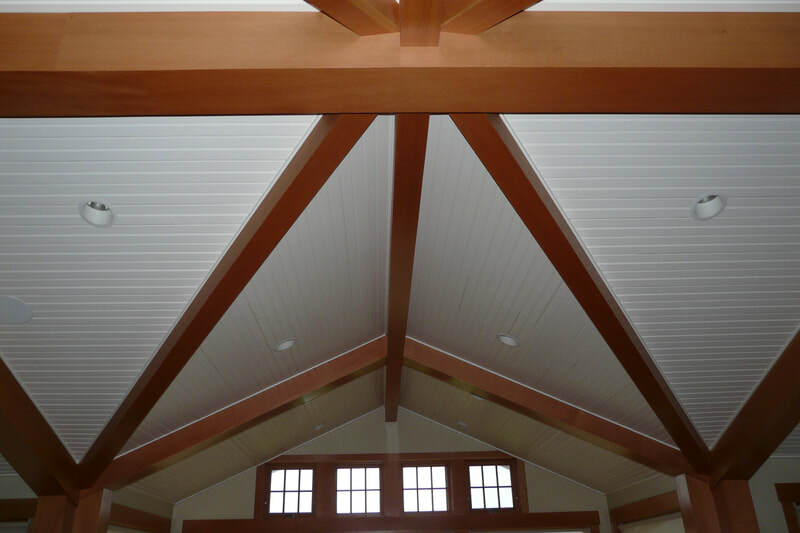 It also makes nice ceiling boards in or outside as doug fir is great around wet climates, it makes a fantastic boat building material as well.